To follow up on my article about unit TypeScript generics in Angular2, I would like to unit test my Stripe client. It involves mocking the Angular2 Http service, and it’s far more complicated than unit testing the Router service. I first tried to inject a mock of the Http service and return custom Observable responses but this led to strange errors and cumbersome code. I quickly switched to the recommended way, using MockBackend. The idea is to replace the standard XHRBackend my the mock one: MockBackend. This test is far from perfect. The map method from Observale is not recognized without this import. Then I could not find a way to mock the successive calls made against Stripe API. I cannot subscribe to multiple urls by doing several calls to mockBackend.connections.subscribe. 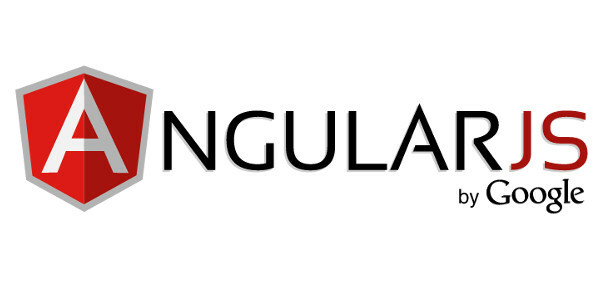 It’s still a beta version / work in progress and we are far from the ease of use offered by AngularJS $httpBackend mock. 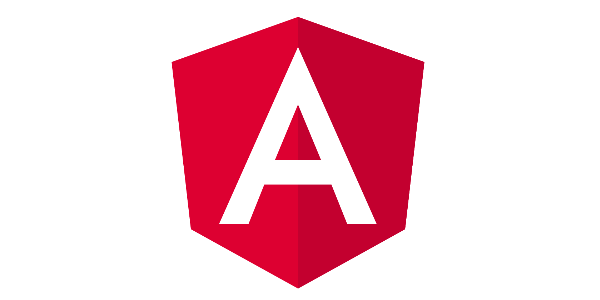 How to set the type for a method callback in TypeScript when using Angular2 Http service. 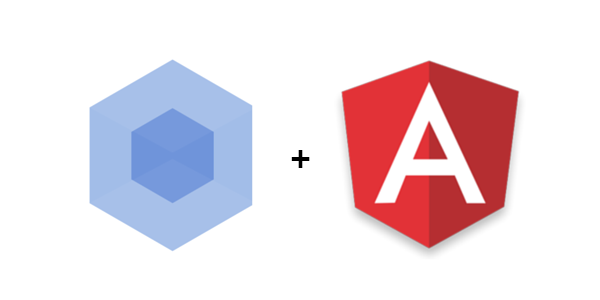 Unit testing a component that uses the Router, in Angular2.